I read the news today, oh boy!- Headlines in the news from Sunday March 2, 1969- 50 years ago today. 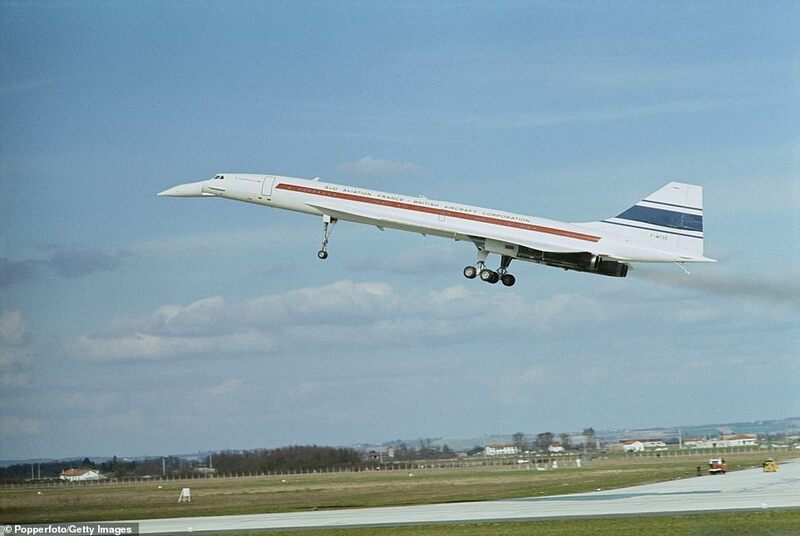 The first Concorde test flight took place on this date when Chief Test Pilot Andre Turcat raced down the runway at Toulouse- Blagnac Airport and reached the speed of 225 miles per hour after just 2000 yards- and took the Concorde up for a little ride- for 27 minutes before returning to the same airport he took off from. Trouble along the border between the Soviet Union and China- when Soviet and Chinese forces fought a battle over an island that both claimed as theirs in the middle of the Ussuri River. The Chinese losses were unknown- the Soviets later admitted that 31 Red Army soldiers had been killed with 14 wounded in the battle. In the National Hockey League the Boston Bruins Phil Esposito became the first player to ever score 100 points in a season on this date. Tragedy in Covington, Georgia when eleven spectators were killed at a dragstrip track were killed and 40 injured when a 1969 Chevy Camaro crashed thought a chain link fence at the Yellow Rier Drag Racing Strip. At Cambridge- John Lennon made the first appearance any Beatle had given away from the group when John and Yoko Ono performed at Cambridge University. 500 people showed up to hear John play his Epiphone Casino guitar and hear Yoko do her specialty- howling and shrieking into the microphone. This performance would later be released as side 1 of the John and Yoko album “Unfinished Music:No. : Life With The Lions. Does anyone own a copy of this masterpiece? No, I don’t have a copy of “Unfinished Music:No. : Life With The Lions” but I did throw away some cash on the “Wedding Album”. Where I grew up the 60’s hit around 1975. They didn’t really start till 1963 and then only just!